Technical Support for your Business. 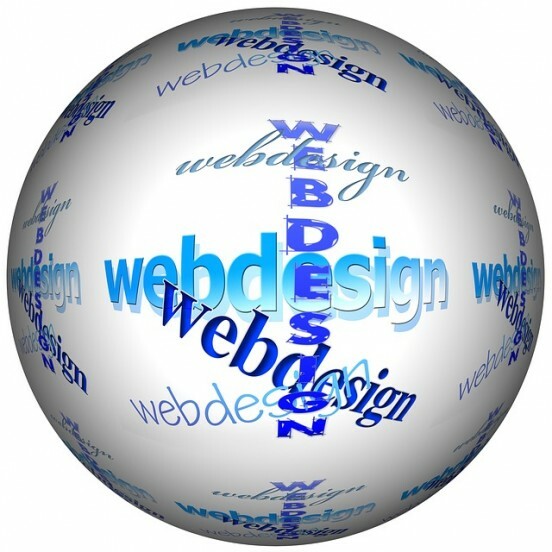 Want Your Website To Pop?!! We work with clients every step of the way: from original idea to completed delivery. That way you will receive exactly what you want, every time. © 2019 FishBowl IT. Theme by Anders Norén.